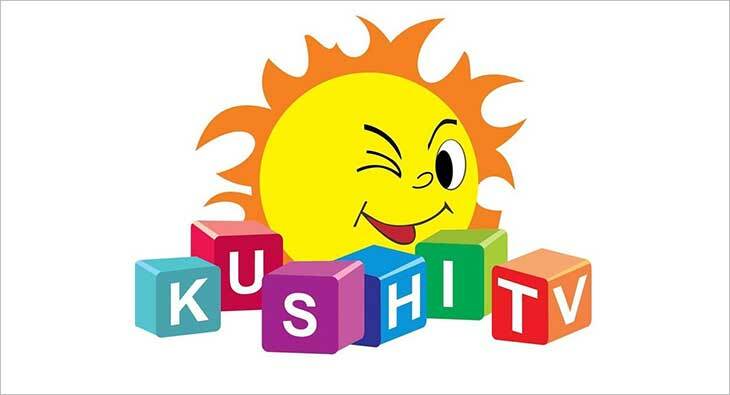 Happiness galore and emotions are running high at Kushi TV, the kids entertainment channel (Telugu) of Sun TV Network Limited, as it completes a successful run of a decade today. The channel that was treading baby steps 10 years ago, has now made headway into many homes by setting the spark of happiness with its own style of entertainment. Ten year journey towards building bonds with children, with parents, and with the society at large. Entertainment has never been a rote exercise for the channel, which has taken under its wings lakhs of households in Andhra Pradesh and Telangana to cruise them into the magical world of entertainment. The palate is ever fresh with variety of cartoons, with a strict no to marathon repeats, ebullient content from across the world, novel shows that get children interact and feel alive with the channel and subtly educate them with right choice of content. Some of the cartoons that are popular on the channel are Little Krishna, Dora the explorer, Jackie Chan, Bal Ganesh, Boonie Bears, Stuart little, Adventures of Spider man and Heidi. The channel is geared up to swarm the little audience on the big anniversary with new titles, G Fighters, Boonie brothers, The Adventure and Tales of Tatonka. Barbie and Hot wheels will follow suit in May. The channel has literally been entertaining the children ‘out of the box’ with its multiple on ground events. The events which are associated with show launches, festivals, commemorating special days have enthralled record number of audience who would reluctantly bid a goodbye to the venues. Singoo, the channel’s mascot is a darling of the masses and sets an electrifying atmosphere at every event. The joy, the ecstasy, the thump, the merriment of the children is a priceless appreciation that the channels takes a bow for.